An Anita Place tent city organizer, Listen Chen, was arrested, held overnight, and released this afternoon. Just hours after their release, the Maple Ridge RCMP arrested another organizer, Ivan Drury, for obstruction. “There was no obstruction whatsoever but the cops had warned Ivan not to go on the [tent city] property and as soon as he put one foot on it they moved in with force to arrest. Disgusting use of pure force,” said Dave Diewert, member of Alliance Against Displacement. This marks the eighth arrest at Anita Place since February 24th, when the City of Maple Ridge began its attack on the tent city under the pretense of enforcing fire safety. It’s clear their underlying motivation all along has been to crush the camp as a site of collective survival, resistance, and politics by altogether barring organizers, supporters, and visitors; containing and controlling homeless people through an unreasonable, unaccountable “verification” process; and beginning today, razing residents’ tents, structures, and belongings to the ground. 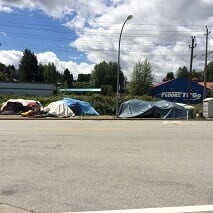 On Wednesday, the Province announced that some relief was coming , in an attempt to diffuse tensions between the homeless and the neighbours, let alone the City of Maple Ridge. This on the same sight rejected by Maple Ridge in 2018. Given the urgent need for more supportive housing in Maple Ridge, the Province will move forward with 51 new temporary supportive homes at 11749 Burnett St. for people living at the Anita Place camp and experiencing homelessness in the community. 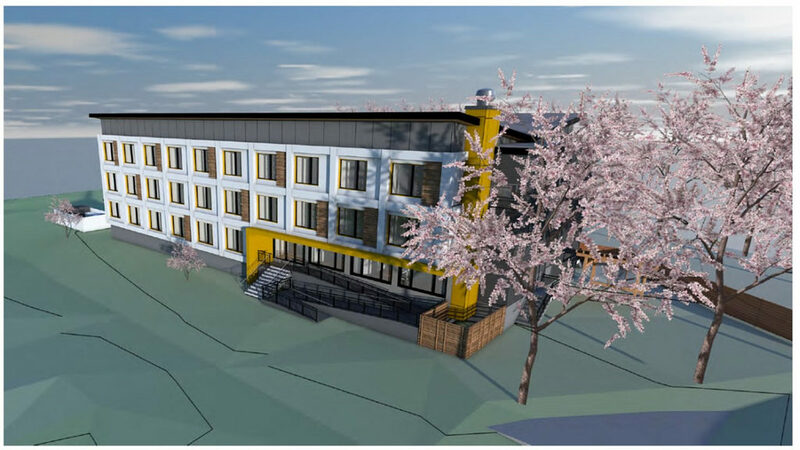 Minister of Municipal Affairs and Housing Selena Robinson has written to the Maple Ridge mayor and council to ask city staff to sit down with BC Housing staff to determine how best to support these people in the community until the housing can be completed. 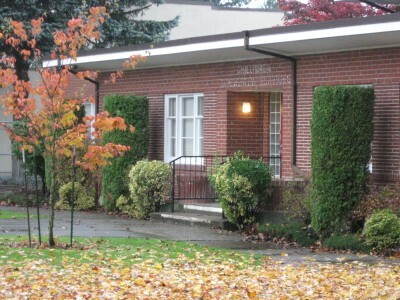 BC Housing will continue to keep the shelter at 22239 Lougheed Highway open until the end of the lease on March 31, 2019, to allow time for these conversations. 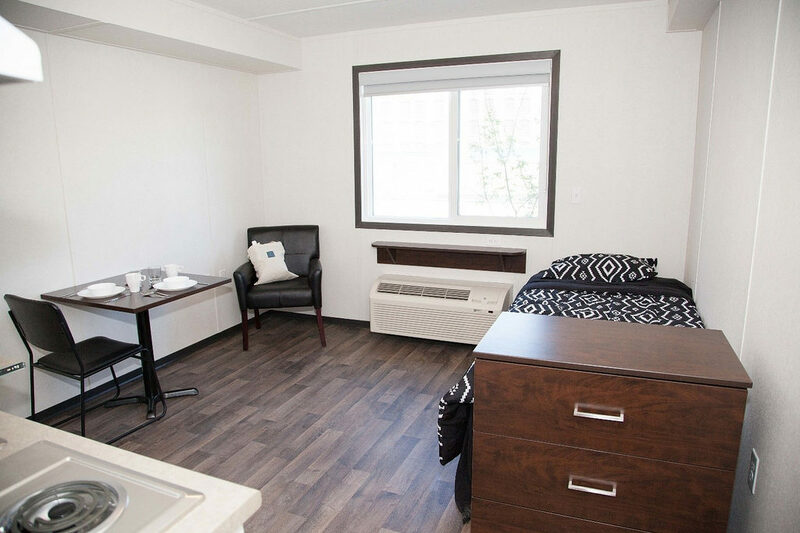 Be the first to comment on "Where To Place Homeless From Anita’s Place – Province Announces Supportive Housing"